EOSC – The European Open Science Cloud will officially be launched on 23 November 2018, during an event hosted by the Austrian Presidency of the European Union. The event demonstrates the importance of EOSC for the advancement of research in Europe. 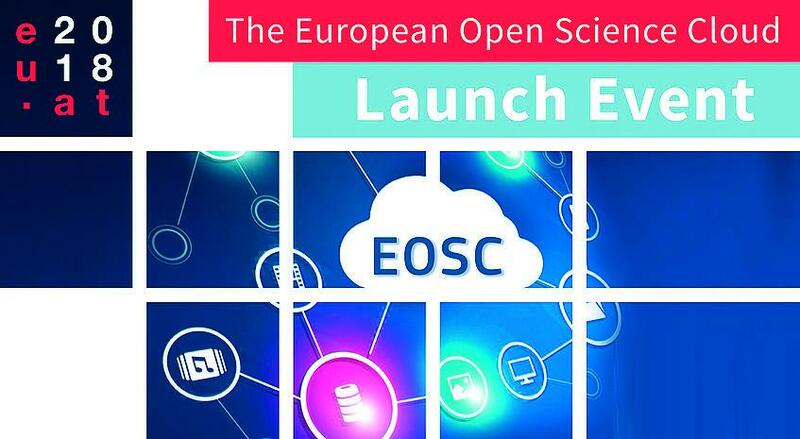 During the launch event, the EOSC Portal will be presented. The EOSC Portal provides access to data, services and resources. It is a source of up-to-date information about the EOSC initiative, including best practices, governance and user stories.